Dr. Reesor received his Ph.D. from the University of British Columbia. He has held positions as a psychologist at the Rehabilitation Centre and as Assistant Director of Psychology at the Ottawa Hospital, General Campus. He has also held clinical positions in the Schools of Medicine, Psychology, as well as Graduate Studies and Research at the University of Ottawa. He has been on multiple Designated Assessment Centre rosters. He has sat on the executive board of the Canadian Academy of Psychologists in Disability Assessment and on the WSIB Pre-1990 Claims Advisory Committee in Ottawa and is a past President of the Ottawa Academy of Psychology. Dr. Reesor provides a range of assessment and treatment services, and provides consultation and supervision services to, and with, various clinical and healthcare professionals. He has particular interests in the assessment and treatment for adults and their families with respect to adjustment to personal injury, disability, and complex medical conditions; chronic pain; phobia; PTSD; traumatic brain injury/concussion; depression; workplace and vocational adjustment; and stress related problems. He has eclectic theraputic interests including cognitive-behavioral, strategic-systemic, solution-focused, and interpersonal therapy approaches. Dr. Reesor works with a variety of populations including motor vehicle accident victims; personal injury victims (animal attack, slip and falls, toxic exposure, workplace harassment, historical sexual abuse, airplane and boat accidents; and criminal injury victims); police, military, and protective services; individuals dealing with loss and trauma; and individuals coping with medical/psychiatric disability. 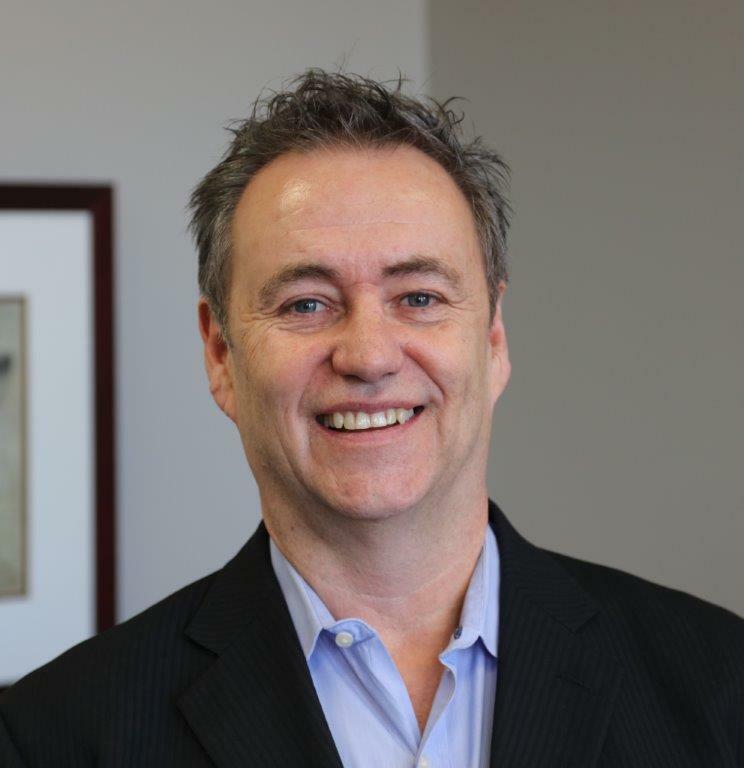 Dr. Reesor is a member of various professional organizations including the Canadian, Ontario, and American Psychological Associations; Canadian Register of Health Service Providers in Psychology; Canadian Society of Medical Evaluators; and the International Neuropsychological Society. Dr. Reesor has been an invited speaker, consultant, and trainer, with/to various organizations such as the National Institute of Disability Management and Rehabilitation Research, International Association for the Study of Pain, Canada Pension Plan, Medical Services Branch of Health Canada, Workplace Safety and Insurance Board, Canadian Institute of Life Care Planners, County of Carleton Law Association, Eastern Ontario Legal Aid, Lancaster House, Ontario Bar Association, and private companies. Dr. Reesor also provides legal and tribunal testimony, independent examinations, and expert opinion for plaintiff, defence, and crown attorneys. For more information, please see Dr. Reesor’s public profile on LinkedIn. Dr. Karen Holowaty received her Ph.D. in Clinical Psychology from the University of Windsor, in Windsor, Ontario. She was trained, and has worked, in a variety of clinical settings, including hospitals, rehabilitation centres, and private practice. Dr. Holowaty is a registered member of the College of Psychologists of Ontario in the areas of clinical, counselling, and health psychology. She is a member of the Canadian Psychological Association. She is registered as a Blue Cross provider. 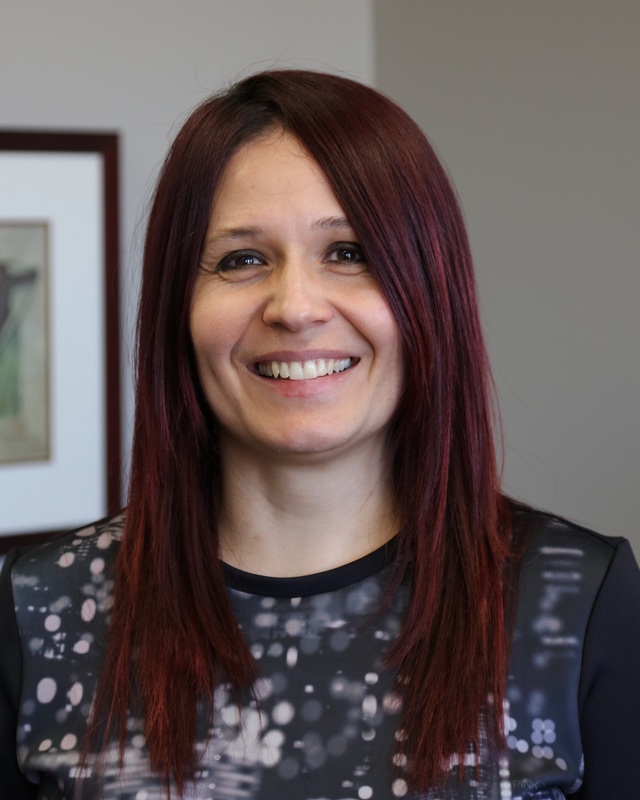 She has considerable experience in the assessment/treatment of motor vehicle accident (MVA) clients, members of the Canadian Forces and RCMP, adult survivors of childhood abuse, and workplace accident (WSIB) clients. She has extensive research training and practice of Emotion Focused Therapy (EFT) and Emotion Focused Therapy for Trauma (EFTT), and has taught EFTT to Ph.D. candidates. She uses a variety of therapy modalities in her treatment, including CBT, EFT, Gestalt, Existential, and Mindfulness. She believes that daily positive actions, taken physically, mentally/emotionally, and socially, are what comprise the maintenance of good health. Thus, she is a proponent of physical exercise and meditative practices, and prescribes these regularly to her clients. Suzanne Duc is a Registered Psychotherapist and holds a Master’s degree in Counselling Psychology (Yorkville University, July 2013). 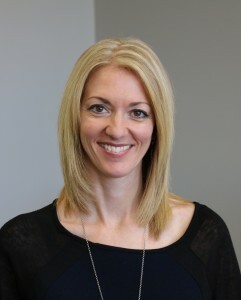 She has worked as the head of bereavement programming and counselling for a rural hospice, authored a district bereavement plan for the Champlain Hospice Palliative Care Program, and completed multiple certifications as a trauma specialist and trainer. Currently, she has devoted herself full-time to private practice and is regularly consulted as an expert in the areas of grief, bereavement, and trauma resolution. In addition, she focuses extensively on assisting clients with motor vehicle accident and other traumatic incident recovery. For more information, please see Suzanne’s public profile on LinkedIn. Chris Lawrence is a registered nurse with over 20 years of experience working in the field of psychiatric nursing. Since 1995, she has also held positions as a case manager for clients involved in LTD and MVA claims. Since 2003, she has practiced at Reesor and Associates providing administrative services, nursing consultation, psychophysiological assessment/intervention, patient education, nursing assessments, and psychometric administration.